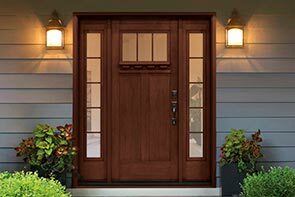 Welcome to Buffalo Valley Door Service, Inc., central and northern Pennsylvania's number one source for top quality residential and commercial overhead doors, door openers, and accessories since 1994! For 20+ years, we have been providing exceptional overhead door service and products to many Pennsylvanians. With access to a wide variety of brands and accessories, and eager and knowledgeable staff, Buffalo Valley Door Service has everything for your remodeling or repair project. 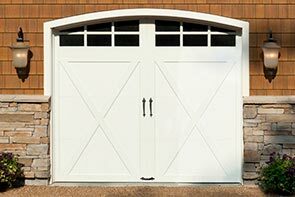 Have a garage repair or remodeling project? Visit our contact page to request a FREE estimate! Clopay® is committed to designing, manufacturing and distributing garage doors that enhance the beauty, safety and value of your home while minimizing the impact on the environment. Clopay® Garage Doors help conserve natural resources by providing a durable, low-maintenance, energy efficient door insulated with environmentally safe polystyrene. 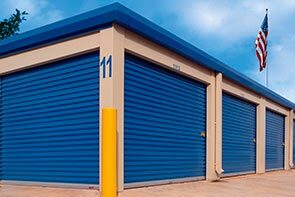 Steel doors and hardware are impervious to moisture and will not rot, warp, crack or fade, and the steel used is made from over 75% recycled content. All Clopay® doors are MADE IN THE USA, minimizing shipping, damage and handling. More Info: Clopay’s Green practices.